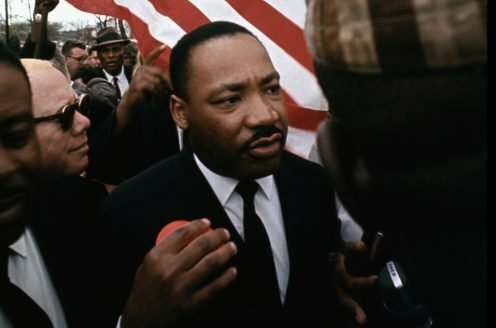 Prize motivation: "for his resolute efforts to bring the country's more than 50-year-long civil war to an end." 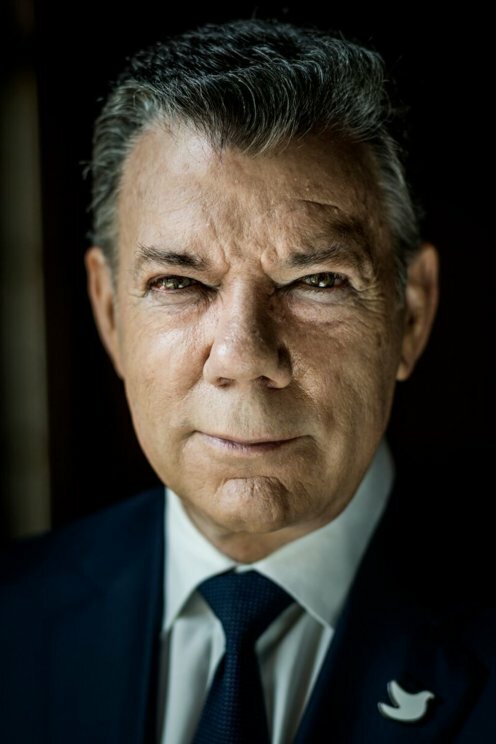 Juan Manuel Santos was born in Bogota, Colombia. After a few years in the Navy he studied economics at the University of Kansas, London School of Economics, and Harvard University. He has worked as a journalist and editor. As a politician he represents the liberal-conservative Partido Social de Unidad Naciona. Since the 1990s he has served as Minister of Foreign Trade, Minister of Finance and Public Credit and as Minster of National Defense. In 2010 he was elected president of Colombia. Juan Manuel Santos is married and has three children. Since the 1960s, Colombia has been plagued by civil war. In 2012 the country's President Juan Manuel Santos took the initiative for negotiations between the government and the FARC guerillas. In June 2016, an agreement was reached on a ceasefire. In a referendum in October the same year, a narrow majority voted to reject a draft peace agreement. By awarding Juan Manuel Santos the Peace Prize, the Norwegian Nobel Committee has wanted to encourage continued dialogue and struggles for peace and reconciliation.